Showing recent results 4081 - 4095 of 4375 products found. The chamber features a self-contained water recirculation system that eliminates the cost and inconvenience of plumbing in a facility water supply. Water is injected into the test enclosure through specifically-sized nozzles. Flow meters with adjustment valves supply the spray at specified flow parameters. A rotating test platform can be incorporated to promote even moisture distribution over the surface of the products under test. 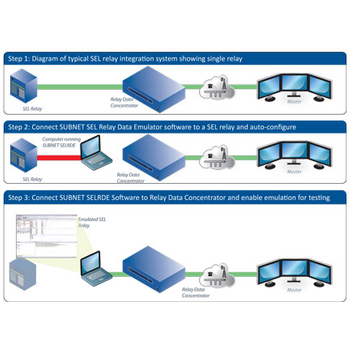 SUBNET SEL - SUBNET Solutions Inc.
SUBNET SEL Relay Data Emulator Software can automatically learn a SEL relay’s communication capabilities. SUBNET SELRDE Software can then be directly substituted for the physical SEL relay to safely and reliably commission relay communications. Effortlessly change target and meter data through SUBNET SELRDE Software without the inconvenience or risk of physically jumpering contacts or using expensive and often unavailable test sets to directly inject voltage/current. SFJ018 - Shanghai Launch Electric Co., Ltd.
39004 - SOHOTest-E - C2G, Lastar, Inc. 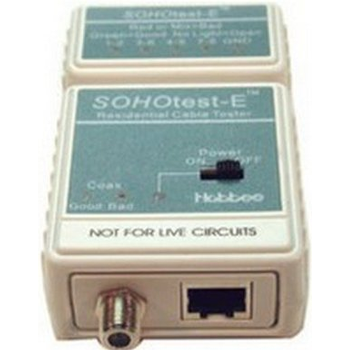 The SOHOTest-E (Small Office Home Office) tester is an economic solution to test the most commonly used cables in residential wiring, those with f-type and RJ45 connectors. 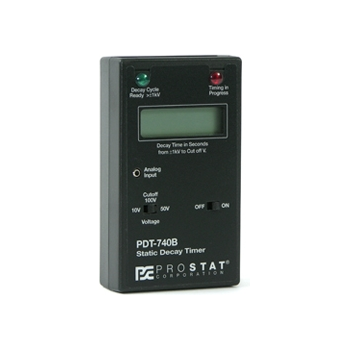 Use this handy tester to determine wiring faults in network, phone and cable TV cables before or after installation in cable installations up to 200 meters (656 feet). Has a compact, lightweight design with a small form factor of 2in x 3in x 1in. Uses a pass/fail coaxial test. Includes a remote unit for single person testing. 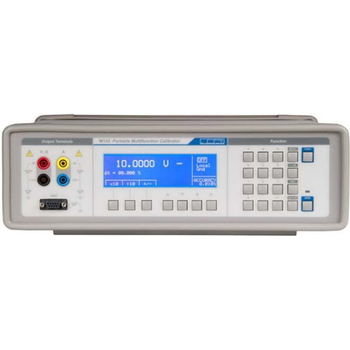 HAEFELY HIPOTRONICS Resistance Meters includes both high voltage megohmmeters for isolating resistance as well as highly accurate micro ohmmeters for particular applications like high inductive or low resistive test objects . 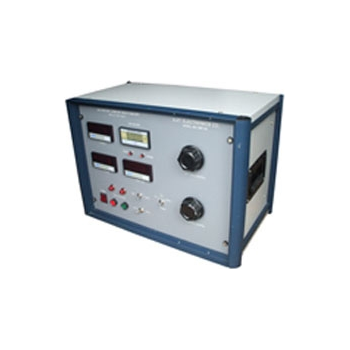 Our high voltage Megohmmeters measures the insulation resistance of transformers, motors, generators, switchgear, bushings, etc. . 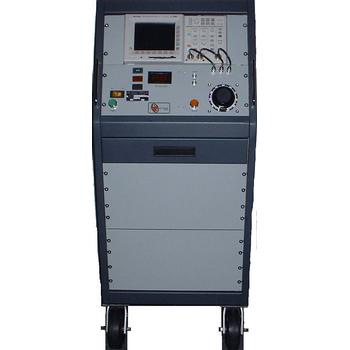 Whether you are testing insulation resistance in the field, factory, or lab, we have a test equipment for you. 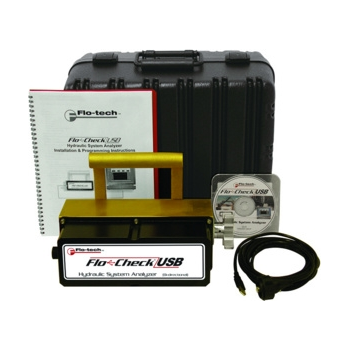 Flo-tech portable hydraulic testers simultaneously measure the flow rate, temperature and pressure of hydraulic fluid. Flow rates are derived from an internal turbine meter assembly. 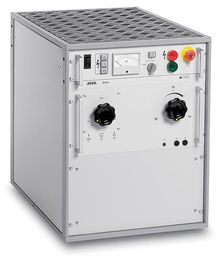 These units were designed for testing pumps, valves, cylinders, motors, hydrostatic or power shift transmissions and power steering systems in both mobile and stationary applications. When used in a preventive maintenance program, untimely or catastrophic repairs are minimized. Three families of testers are available to provide operators with the perfect solution that fits their needs, each quipped with a carrying handle to improve portability. 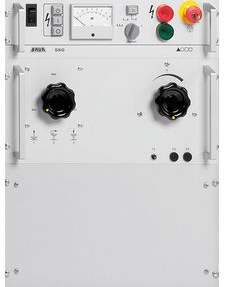 The M143 Multifunction calibrator is a cost saving solution for calibration of electric meters with up to 1000 V and 20 A. 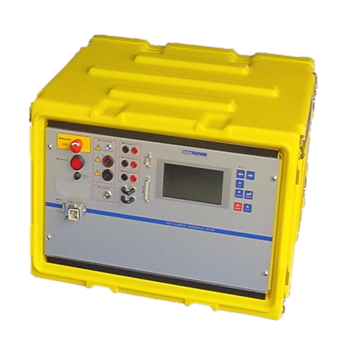 It offersa basic accuracy of 0.01% in DC voltage for calibration of 3 and 4 digit multimeters. The resistance function is covered byeight fix resistors in range from 10 to 100 M. The calibrator offers TC temperature sensor simulation. 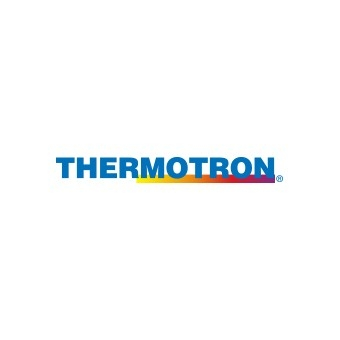 It can be deliveredoptionally as well with RTD temperature sensor simulator. Thanks to its small dimensions and low weight the unit can be usedeasily for field calibration work. The protective devices such as relays, overload coils, circuit breakers must be checked regularly to ensure that, they are always ready to operate correctly. If a fault occurs in the equipment, which they are protecting, routine relay testing will quickly detect the faulty, incorrectly adjusted protection circuit and will possibly prevent serious damage to plant or injury to personnel. 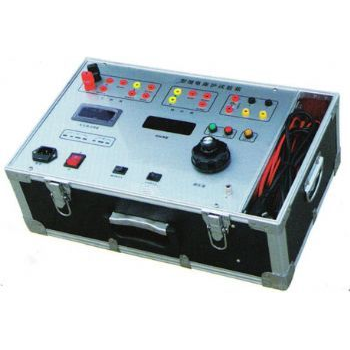 Apart from checking the protective circuits correctly, it is usually necessary to measure its operating time. The micro controller based time interval meter is used for this purpose in all AJIT brand relay tester.